Photograph: “They All Slept Here” by Ilenia Pezzaniti. 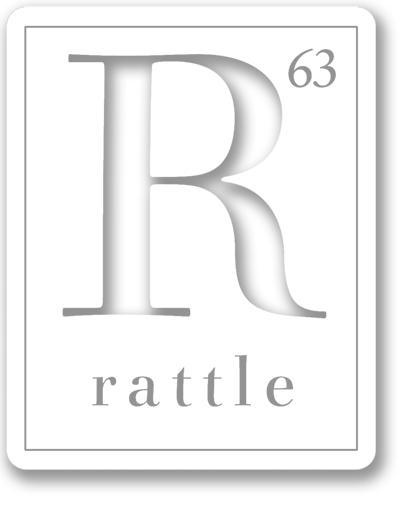 “HotelReview.com – Stay Where You Are, Which Is Here!” was written by T.J. Peters for Rattle’s Ekphrastic Challenge, September 2016, and selected as the Editor’s Choice winner. HOTELREVIEW.COM – STAY WHERE YOU ARE, WHICH IS HERE! This is an automatically generated message from HotelReview.com. There is no manually generated message from HotelReview.com. Thank you for staying at THIS LOCATION. How did you enjoy your stay at THIS LOCATION? For more on T.J. Peters, visit his website.